designs, with unique products and massive color selections. padding for a purchase you'll feel confident and excited about. Experienced professional installers ensure a great experience every time. 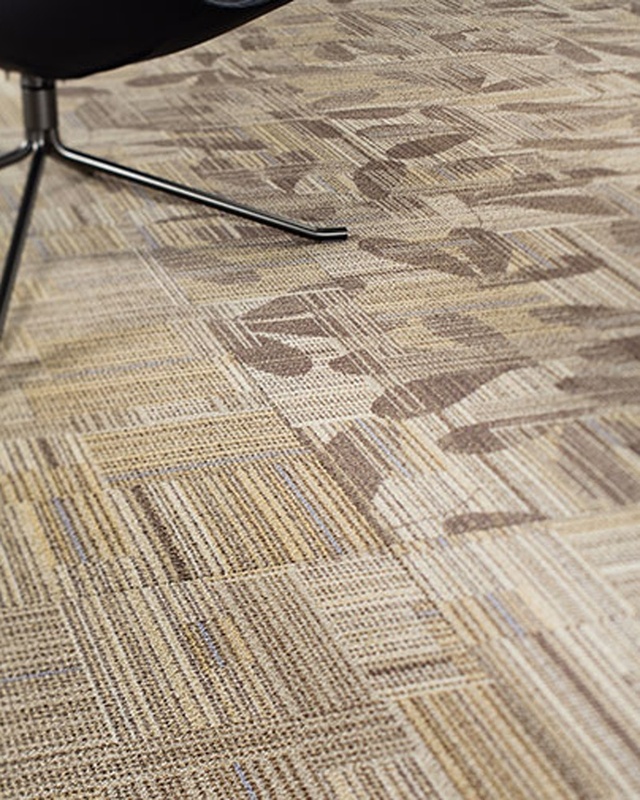 Over 50 rolls of in-stock carpet means quick, quality installation available ASAP. that is not only breathtaking but easy to clean! increases your homes value too. 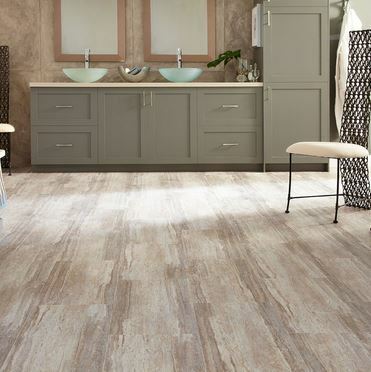 Come and see laminate flooring like never before. Stronger, longer boards in breathtaking designs and real to the touch textures. 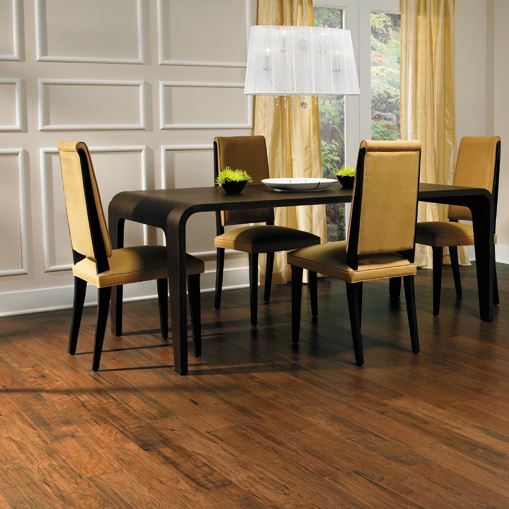 laminate flooring options and would love to help you find the perfect floor. 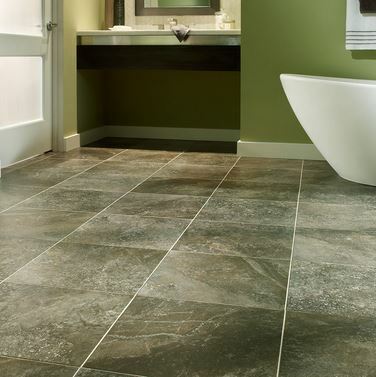 Experience the beauty and elegance of tile and stone decorating. 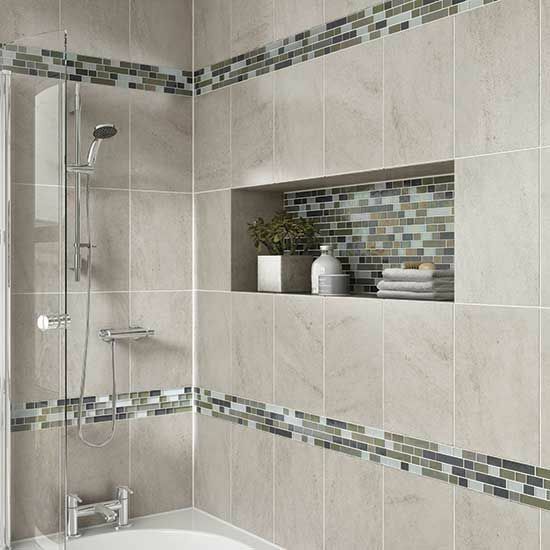 decorating with tile has become a practical art form of it's own. We would love to help you create a custom painting for your home. 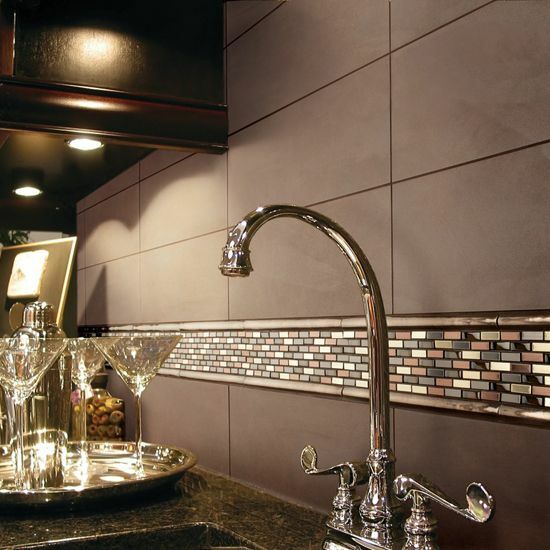 glass and mosaic selections at Custom Home Interiors. 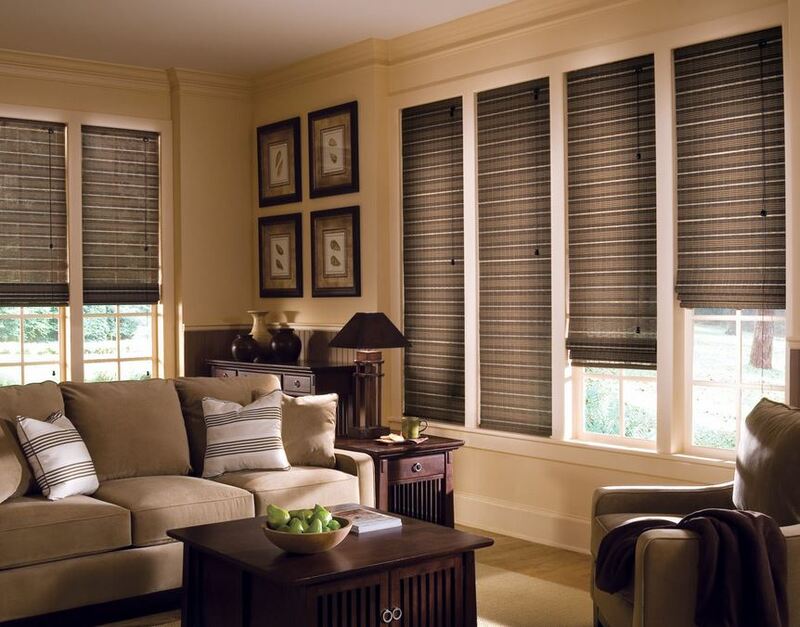 Have you been looking for just the perfect window treatments? Do you need custom draperies to match your decor, bedding or sofa? 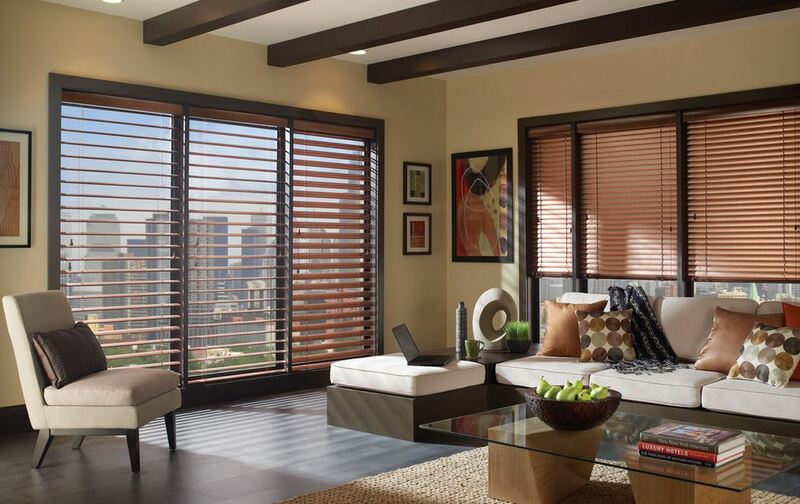 window fashions from Hunter Douglas, Lafayette, and Mohawk/Comfortex. We can also custom make any window treatment out of our huge fabric selections! 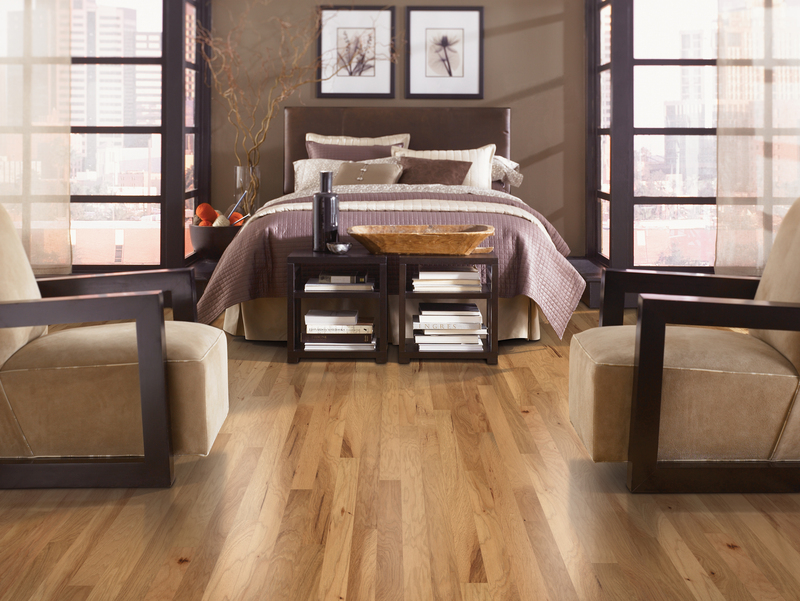 Perfecting floors, walls and windows for your home! Custom Home Interiors has proudly serviced Mid-Michigan for over 40 years in the same location! Family owned and operated, each project is treated with exceptional care and attention to provide you with the perfect shopping experience. Custom tile projects with flawless design executed by professional installation. Custom Home Interiors is a full service flooring provider. We take every step to ensure your happiness and satisfaction. An experienced staff is available to help customers choose and design their ideal design solution. Our sales associates are talented, experienced and eager to help customers every step of the way. Your project is in good hands with our project managers and installation service managers. We will schedule and coordinate all aspects of your installation. Our installers are highly trained, certified installation experts. Our goal is to ensure everything we do for you is professional and stress-free. Each installation comes with the same dedication to a job well done. That is why Custom Home Interiors offers a Lifetime Installation Warranty.